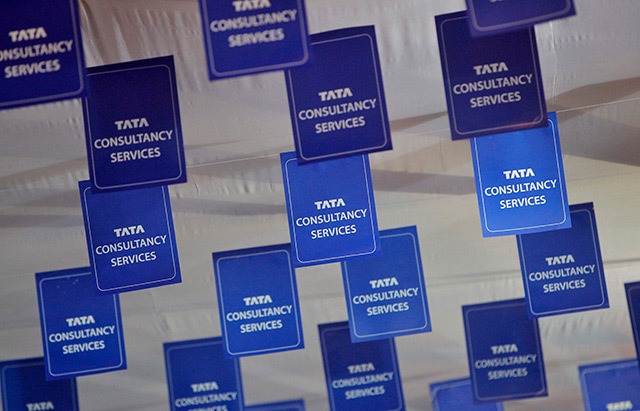 Tata Consultancy Services Ltd has said that emergence of newer technologies such as internet of things (IoT) and automation will prompt the company to adopt an on-demand hiring strategy, The Economic Times reported. “Analytics, IoT and automation are changing the entire delivery process. We are going for hiring in an agile way which is on-demand,” Ajayendra Mukherjee, global HR head at TCS, said in the report. The report also said that demand for such technologies in the software delivery sector is making the company rethink its hiring strategy. TCS, India’s top software services exporter, has a total of 3.94 lakh employees in 50 countries. The report said the company had already hired 20,000 people from campuses this year, the same as last year. Off-campus, it has hired 4,000 candidates. The new hiring strategy by TCS comes at a time when increasing automation and other technologies are raising the prospects of job losses in the entire Indian IT industry. However, market research and consulting firms also say that these technologies will create more jobs. In addition, several reports have said that though digital transformation will create a lot of jobs in India, there is little talent available to fill these roles in verticals such as blockchain and cybersecurity, among other emerging technologies. TCS also said that it was facing hiring problems in developed markets such as the US because most students there were not taking up STEM subjects, or science, technology, engineering and mathematics. Mukherjee said the company had started two programmes to encourage students in the ninth standard to opt for STEM subjects. However, he added that the number of hires in developed markets has not gone down.